Bob is a Client and Sales Support Analyst, and in this role, he is responsible for supporting Client Relations and Business Development initiatives. He works with various groups within the organization compiling data, creating models and providing benchmarking. 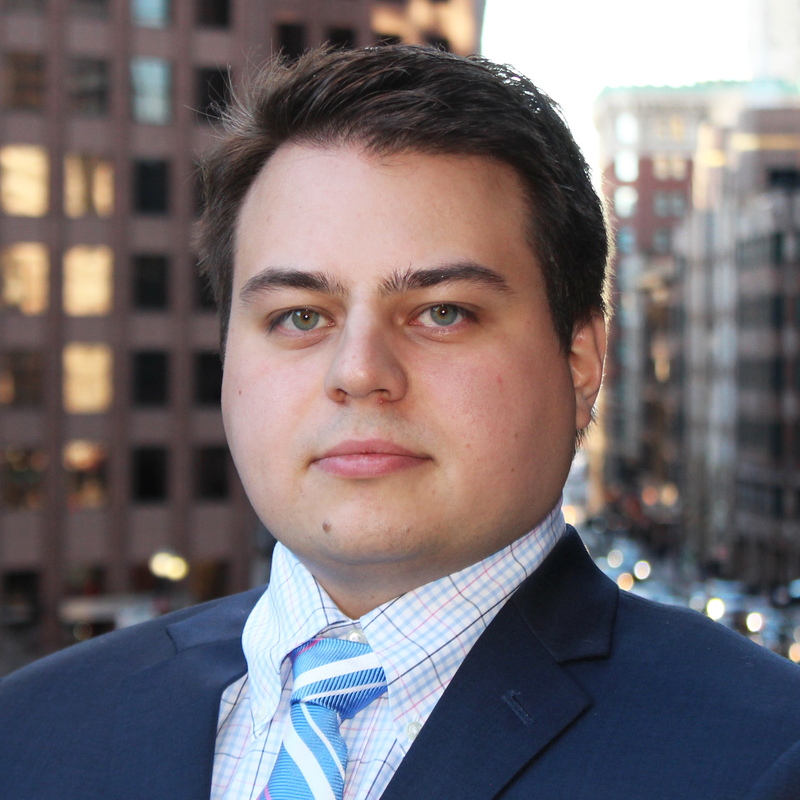 Bob began working as an analyst in financial services in 2013 and joined eSecLending in 2016. Prior to working at eSecLending, Bob worked at Forward Financing and WordOne and received a Bachelor of Science from the University of Illinois.